Swatch Group AG isn’t planning to just roll over dead now that Apple is entering the timepiece market. Swatch announced today that it’s preparing its own smartwatch to take on Apple Watch, and it’ll be ready to launch in just three months. Swatch CEO Nick Hayek was originally skeptical of the smartwatch revolution two years ago, but in an interview with Bloomberg, Hayek said his company is ready to throw its numerous patents into a smartwatch that won’t need daily recharging. Tim Cook revealed last month that the Apple Watch is on schedule to ship in April. A media event in March is currently rumored to be in the plans to announce Apple Watch pre-orders and a launch date, along with some other new hardware. Swatch has already struck up a deal with Switzerland’s two largest retailers, Migros and Coop, to accept mobile payments from the Swatch smartwatch, and they’re pursuing other deals too. 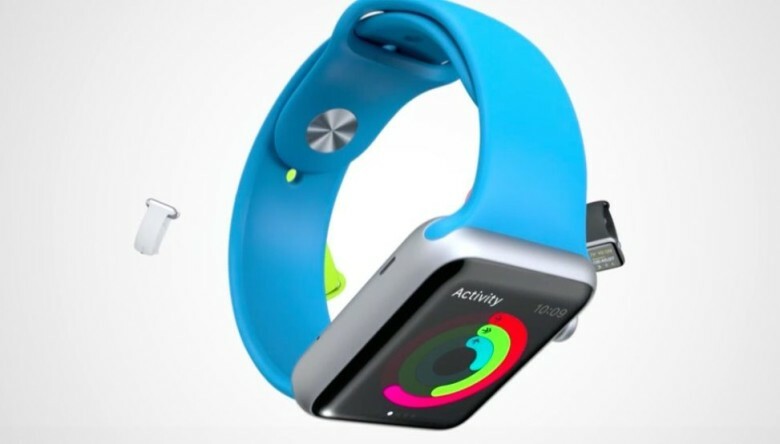 The addition of mobile payments make it the first smartwatch competitor that can match Apple Pay. The company also says it has “numerous innovative project launches in all segments” this year. Swatch’s patents include features like batteries based on new materials with double the performance.